OPT Dardoch: "I don't have any plan of trying to take Meteos' job. " 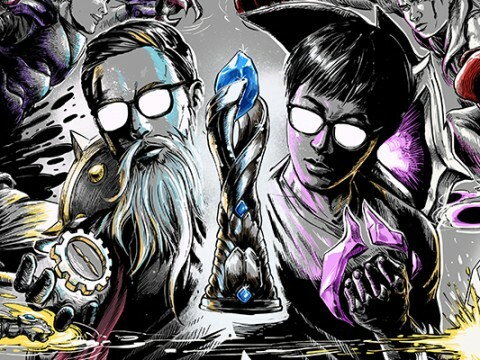 OpTic Gaming's start to the 2019 LCS Spring Split has been quite the unusual beginning. 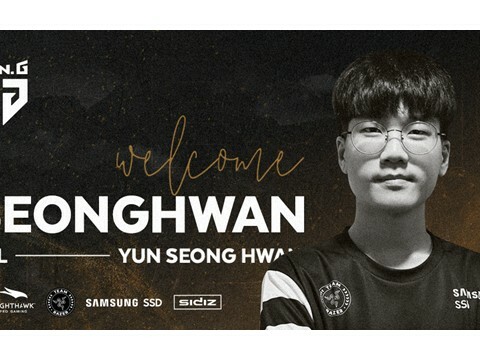 Starting Bot Laner Noh "Arrow" Dong-Tak was unable to play due to visa issues, and with limited practice for the main roster and OpTic Gaming Academy Bot Laner Toàn "Asta" Trần, OpTic took a left turn. 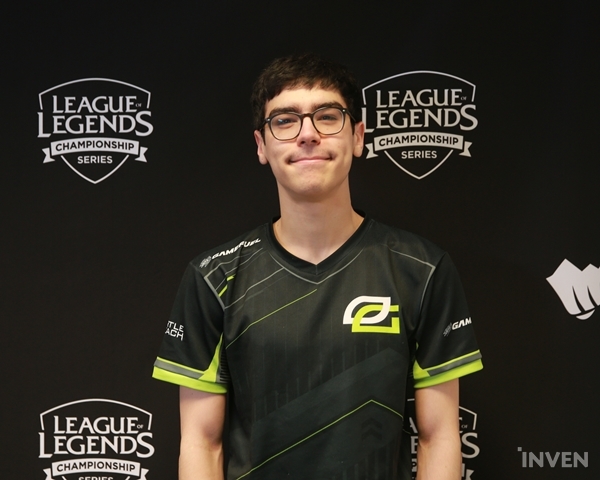 Head Coach Thomas "Zaboutine" Si-Hassen made the choice to start 4/5 of the OpTic Gaming Academy roster in week 1 of the LCS with Lee "Crown" Min-ho holding down the Mid Lane. 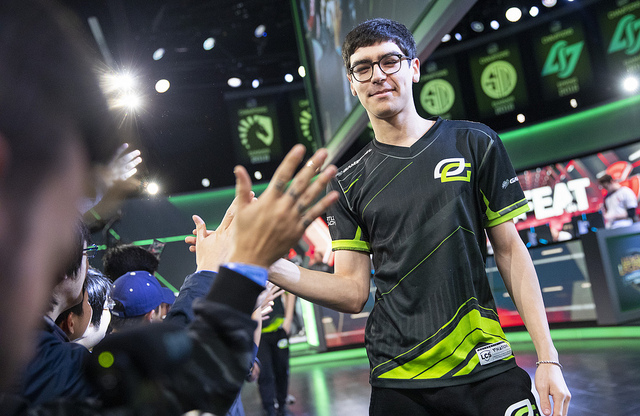 Kieran "Allorim" Logue and Niship "Dhokla" Doshi have split time in the Top Lane, but the rest of the roster has remained the same in OpTic Gaming's surprising 2-2 start to the LCS. Despite having only played together once prior to the LCS, Jungler Joshua "Dardoch" Hartnett has mostly succeeded in playing towards Crown in the Mid Lane. 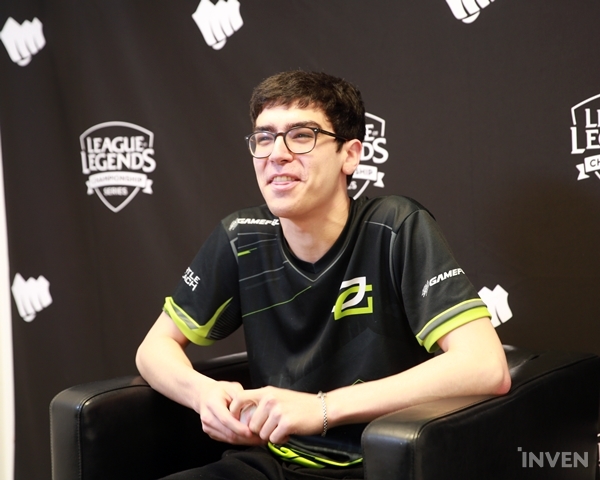 Dardoch sat down with Inven Global after OpTic Gaming's loss to Echo Fox on Sunday afternoon to talk about how he joined OpTic Gaming, his dynamic with Meteos, and his personal goals on OpTic Gaming Academy. 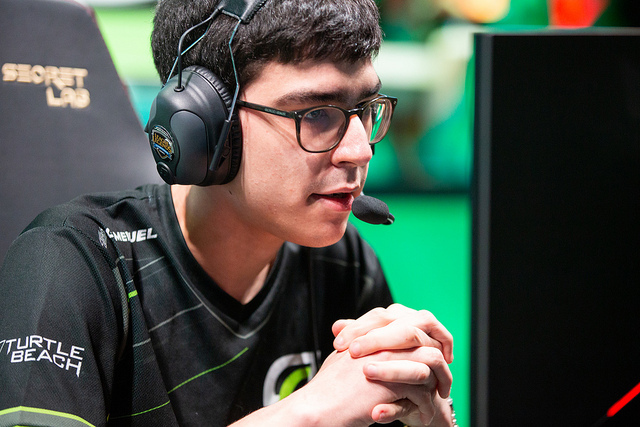 Dardoch, OpTic Gaming sits at 2-2 at the end of the 2nd week of LCS. With all of the roster shuffling within OpTic, how has the team managed to maintain consistency? Essentially, Arrow had visa issues, so we knew that Asta would have to play week one 100%. With that in mind, we figured that the best roster possible for LCS would be the OpTic Gaming Academy roster. 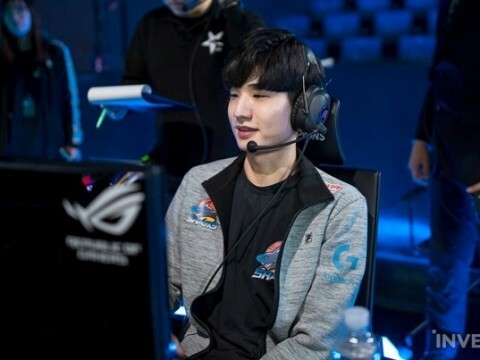 We had already been practicing three weeks before, and by the time the main team kicked off their practice, it was limited due to the visa issues. 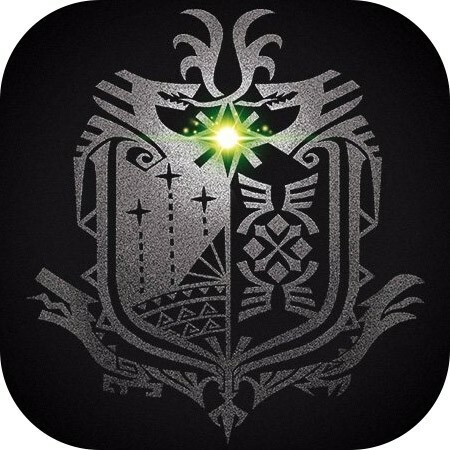 When the main roster started practicing with Asta, they realized there was a lack of synergy, so it made sense to throw in more Academy members who had more synergy overall. Crown was still kept on the main roster for weeks 1 & 2. How have you guys been playing together with such little time to synergize? 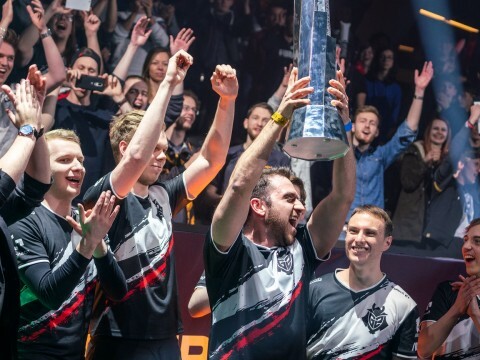 It's easy to play with Crown, not because we have a lot of good communication or synergy, but because we have a very similar outlook on how the game is supposed to be played. For the most part, he does the right thing, so it's easy to predict what he's going to do from my perspective. It's easy to play around him because I just assume he's going to do the right thing, and I match it. Crown is all-around a really good player and really smart. He doesn't play with a cockiness that other players have when they know they are better than someone else. He's very consistent, he keeps it professional, and he never fools around or make a lot of goofy plays, even if he's super far ahead. We've seen you start all of the LCS games in the Jungle thus far. Has that changed the dynamic of practice in this period? No, the only thing that changes is our keyboard and mouse location. If I scrim with the main roster, then Meteos and I swap out and change offices. In regards to practice in general, it's all the same. We've had these rosters stable for now, but I know Arrow's visa issues are ironed out now, so I think there will be another change in roster. I'm not sure what that will be, but I'm pretty sure that Arrow will be coming back to LCS. Asta has been doing pretty well, given the circumstances, but today, things didn't work out the way that OpTic planned. What could you guys have done better with your composition today? It just felt like one of those drawn out, aggravating games to play, but I think it taught us a lot of lessons. 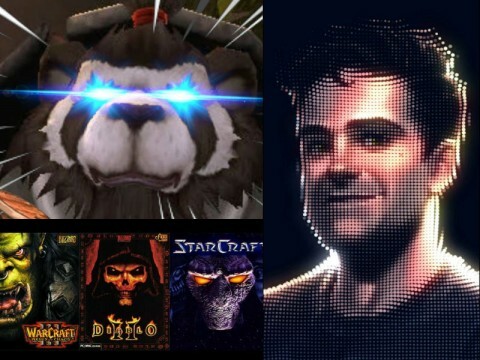 We're going to go back and learn a lot from reviewing the vod. I'm sure it won't happen again, especially on the draft aspect, but for the most part, it was good experience. I've always had high praise for OpTic's integration of their Academy and LCS rosters since becoming a franchise. Does OpTic's professional atmosphere make a difference at the Academy level? I think you should definitely be playing in the same area and talking with your teammates at a competitive level. For the most part, everybody is moving towards either a team house or an office setup for both Academy and LCS rosters. That way, everyone is in the team atmosphere, and having that baseline is super important. What is the dynamic between you and Meteos on OpTic Gaming? I'm not sure if there were any specific plans around having me and Meteos on the same roster. The only spots available to me were on teams in the NA Academy League, and OpTic Gaming signed me as the best option available. 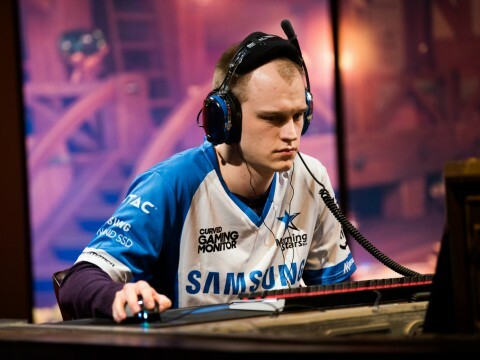 From my perspective, I am purely the Academy Jungler playing in LCS for the first two weeks due to visa problems. I don't have any plan of trying to take Meteos' job. If it's handed to me and Zaboutine thinks I am the correct player for the LCS team and it's an agreement we come to via a lot of data and scrimming and internal thinking, then that's a different discussion. I have no incentive to sabotage Meteos in any way. He's a phenomenal player and he teaches me a lot every time I play against him internally. He's one of the best practice partners I've had in a long time. That's great to hear. If you're not gunning directly for the starting spot, what is your personal priority for this split? Like I said, my only options were in academy, so I had to go into signing a contract with the mentality that I would have to spend at least a year in the NA Academy League. That's where my mental is, and I'm using this as an opportunity to improve on areas that I don't get to work on in LCS. Spending some time on Optic Gaming Academy made me realize that there are a lot of aspects to my game that are missing when I'm in the LCS setting. There are no stage-related nerves in games in the NA Academy League, so in my opinion, academy games are actually played at a more accurate level to the teams' skill levels than LCS games. People shouldn't be as nervous because the games are played online, or at least, myself and the people around me are not as nervous. I think OpTic Gaming Academy has a really good atmosphere to improve upon areas I could not in LCS, and that's pretty much my focus this year. I'm trying to become as good as possible, and hopefully that leads me back to LCS. Do you think that if you hadn't ended up signing with an academy team, you would have eventually fixed these mistakes in some other way? I think there are a lot of things I've learned about myself purely because I moved to an academy team. Were you surprised to not field more offers at the major region level? Sadly for me, it was more of a timing issue. My marketplace timing was bad — rosters were already filled out by the time I was available, so I only had spots open on academy teams. You're confident in your abilities, and have done nothing so far but show that you're still at the same level as before. 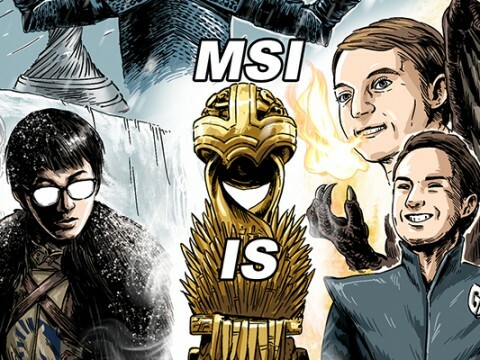 Where do you think you currently sit amongst NA Junglers, not only in ability, but also in terms of experience and competitive understanding? I don't know if I can call myself a veteran of LCS yet, but I've been playing for quite a long time. 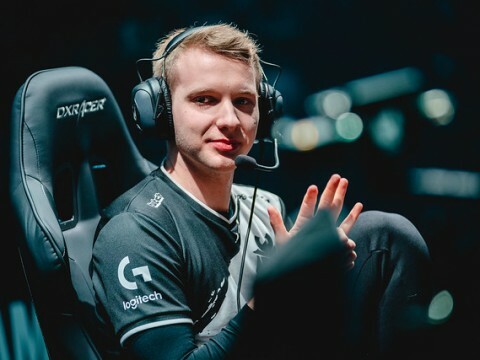 I've played a lot in LCS and I think at this point, a lot of the benefits I bring over other players is my communication in-game and my ability to lead the team. That's been my main focus in my time with OpTic, regardless of which roster I am playing on. My goal is to try and lead my team vocally as well as I can, because I think I have a lot of experience and I know what I'm doing in the game. Have you been put into positions of leadership on previous teams, and in hindsight, do you think you were prepared for those roles? 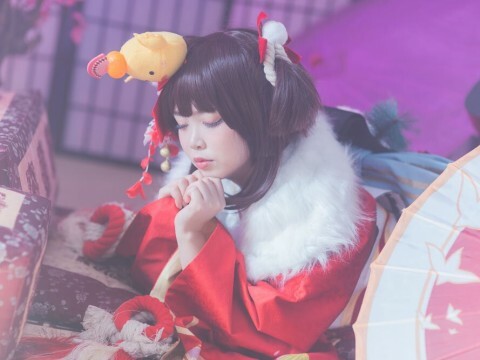 I certainly have been given a ton of vocal roles in teams well beyond my grasp of what I could actually handle at the time, especially when I was younger. On my first few teams, I was given a very large leadership role and I was in no position to be a leader whatsoever at that time. I think as time went on, I got a lot better, and actually had less responsibilites. But having less responsibilities on teams that had more vocal players made me more eager to try and help. When my teammates were doing something that I thought was incorrect, it made me feel more obligated to speak up and help them learn. OpTic Gaming Academy have a lot of established talent on its roster. Do you think having veterans at the academy level is conducive to faster rates of growth for younger players on the roster? I'd say we have 3 LCS players on the roster. I think Allorim, Gate, and I are all LCS level. It's an especially beneficial dynamic for us due to the OpTic atmosphere. Anyone can play at LCS each weekend depending on who performs better, so everyone gets in a much more serious atmosphere. When you just have five people on a roster, it's easier to have days where you get a little goofy, but when your spot is on the line, you always need to be on your A game. When you get brought up in that atmosphere, I think it's super beneficial to have veterans around, and I think Asta is a perfect example of what can happen to a rookie in that atmosphere. 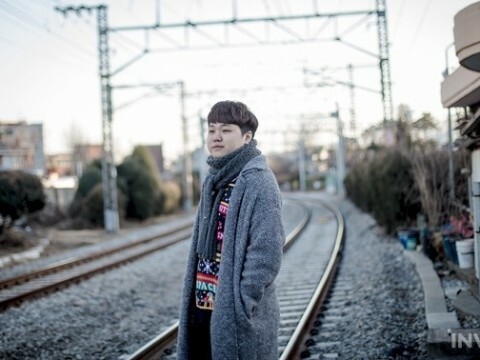 He's even been able to show his stuff against players like Piglet. It's encouraging to see talent developed at the academy level. When the team found out Arrow was unable to play, what was Arrow's reaction? Arrow has a really great sense of humor. There's obviously not much we can do about visa issues, so it is what it is. He's bummed, but he got a week on OpTic Gaming Academy because he made sure he got to play at least some type of competitive game. He was really itching to play, so that was cool. I got to scrim with him a few times while I was scrimming with the academy roster, and he's a phenomenal player; absolutely incredible. He's also really, really good at communicating for an import. His English is very good. 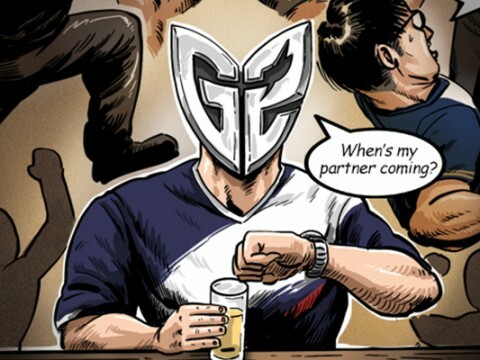 Was Asta nervous about making his LCS debut in such an unusual context? When he got the news he was going to play in LCS, he wanted nothing to do with the stage, and then after his first game, he loved it. It's really funny. He's a goofy kid and he is really, really talented, but we kind of had to break him out of his shell on OpTic Gaming Academy. I'm glad we got a bunch of preliminary weeks with him. Asta is a mechanical nut, but he didn't understand what's going on on the map at all because he was really fresh. We got used to playing with him, and we got used to what our line of communication needs to be, and he has learned so fast. He has a very good baseline of understanding about the game now and honestly, I can't tell the difference between him and most of the other AD Carries I've played with on an LCS level throughout my career. You started your career on a substitution for Christian "IWillDominate" Rivera on Team Liquid in game two of the 2016 NA LCS Spring Split. Were you able to relate to Asta's nerves due to the circumstances and help him? When we first got the news that we were going to play on stage in week one, it felt just like Team Liquid Academy. 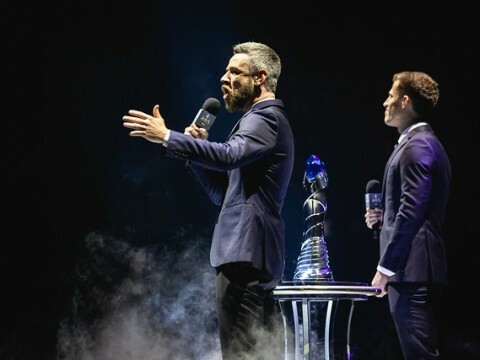 It was the same exact situation: one day before, Coach comes to us looking stressed, pulls us into the room, and says: 'Alright boys, I'm going to say it — I think the best play is to put OpTic Gaming Academy on the LCS team.' I just started laughing because it was just like TLA, and then we went on stage and played well. It was really fun. Obviously you're not coming away from a 2-2 start incredibly excited, but given the circumstances, you have exceeded expectations. Do you think the performance of the LCS/Academy hybrid roster would have been as well prepared if OpTic ran its organization differently? Certainly not. I think back on this a lot, but I can say literally any other team would have way more struggles if they were in our position. 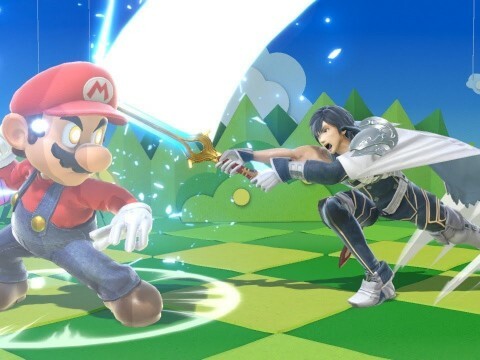 I don't know how I would deal with it on another roster. The way Crown reacted to finding out he was going to make his LCS debut with four Academy players was especially professional. I have a lot of respect for him. He just treated us normally and played the game. It didn't feel like we were moving up to LCS, and it wasn't really a big deal until we were up on stage. Aside from that, it felt just like scrims. Same team, same people, but with Crown in Mid Lane. 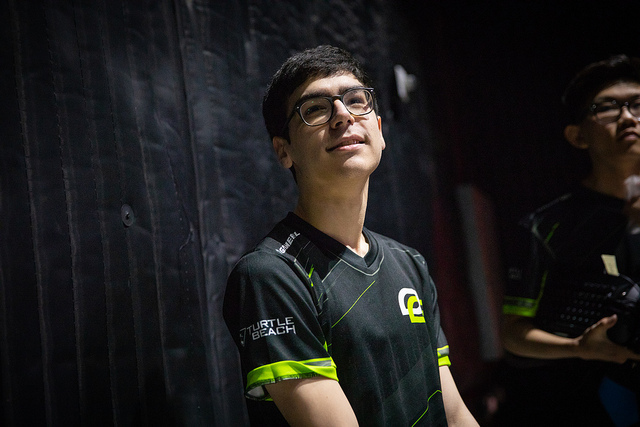 The transition was really seamless and I think it's all due to our management and OpTic as a whole. Was the organizational approach the specific reason you wanted to sign with OpTic Gaming Academy over other potential offers? Obviously, I can't know how the organization is run from the outside, but the main thing that made me decide on OpTic Academy over other offers was purely how genuine the players and coaching staff were in wanting to work with me. That was a really big thing for me because I don't want to play with people who are scared of me or have some pre-conceived idea of me. 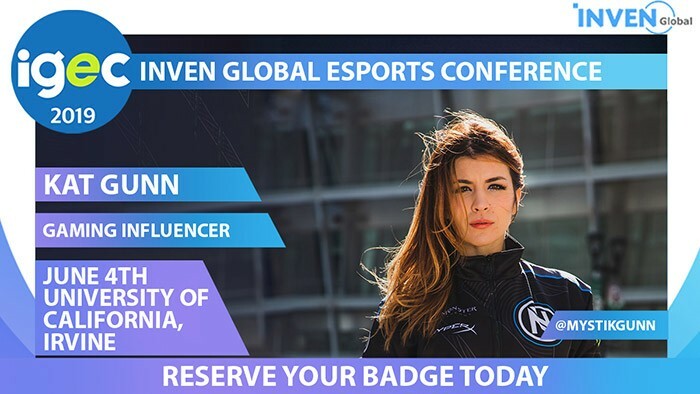 Everyone here just made me feel like I was a League of Legends player showing up to play League of Legends, and that's all I want to do. Looking forward to seeing you do some more of that, whether it be LCS or Academy. 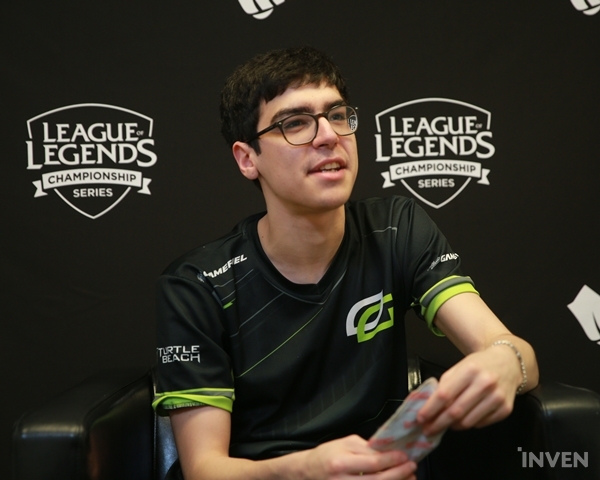 Thanks for the interview Dardoch, is there anything you'd like to say to the Green Wall? Thank you for the support; I'm sorry we couldn't 2-0 this weekend. We were expecting to do so, but stuff happens. This weekend was another 1-1, but next week, we'll be better. Thank you for the support everybody.